We believe in the principle that a great education leads to better jobs and careers, and better jobs build stronger families, and stronger families make for the best communities.With this in mind the Cleveland State Community First Plan was created. It was developed by our community, for our community. This five-year plan has set a new vision for the college and laid out priority goals to ensure that Cleveland State thrives well into the future. 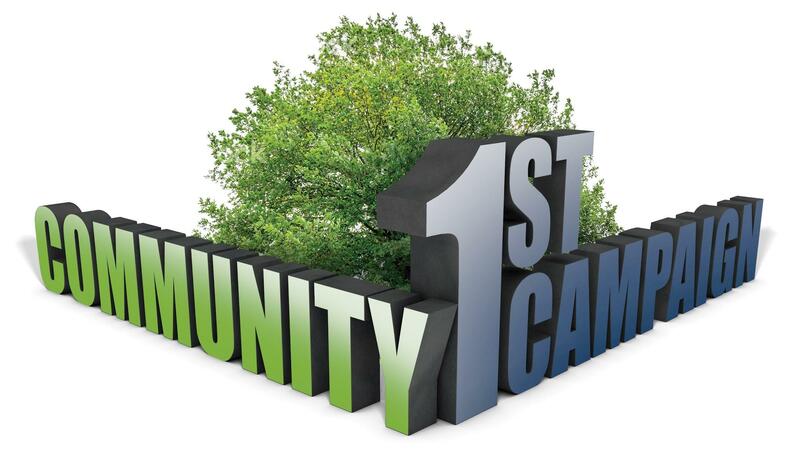 The term Community First is very intentional. It reminds us that everything we do at Cleveland State must be focused on the needs of students as well as our community and business partners. In order to create a better economy of scale we are focused on growing from 3,500 to 4,000 students by 2020. This growth, along with the Community First fundraising campaign, will enable Cleveland State to serve our community more effectively. The Community First goal for gifts and grants is $15 million over 5 years. These funds will allow us to add new academic programs, enhance student success, provide scholarships for adult learners and others whose need is not met through federal and state financial aid programs. Funding capital improvements are a major part of this campaign. Our 50-year-old campus is in great need of repair and renovation. Leveraging local gifts will qualify us for State funding for as much as 90% of these projects. Cleveland State has never been more relevant, focused, optimistic and committed to serve our community. We invite to join our cause and support our good works.